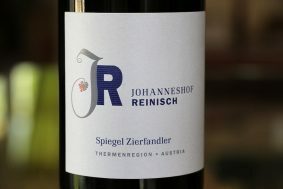 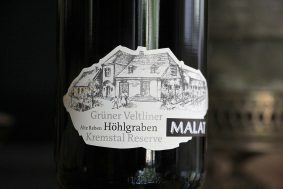 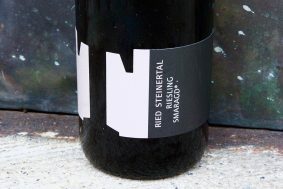 Inside the bottle: In the range of Martin's Smaragd rieslings this wine is the most delicate and refreshing. 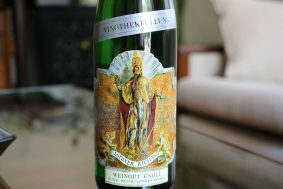 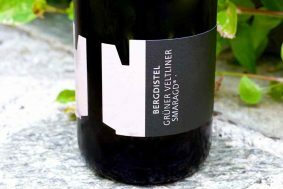 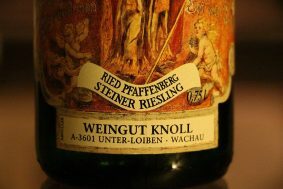 It comes from one of the most warm sites in the Wachau (which is still much cooler than most parts of Austria's wine regions) and is often the first to be picked within the Smaragd rieslings. 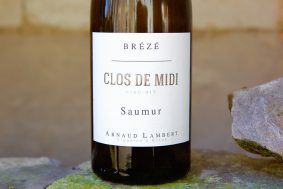 The numerous parcels that are scattered over this large hill give the wine a great balance of characters from sweet meyer lemon notes to the first pick of yellow stone fruits in early summer. 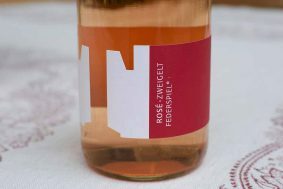 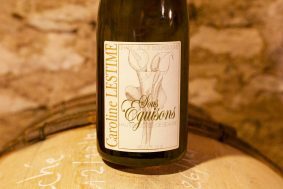 The wine has a wonderfully refreshing spring-like feel that is decorated with flowers, acacia honey and the first grasses of spring. 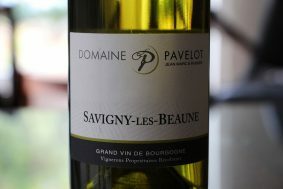 Indeed, spring and summer nuances are what this wine is all about. 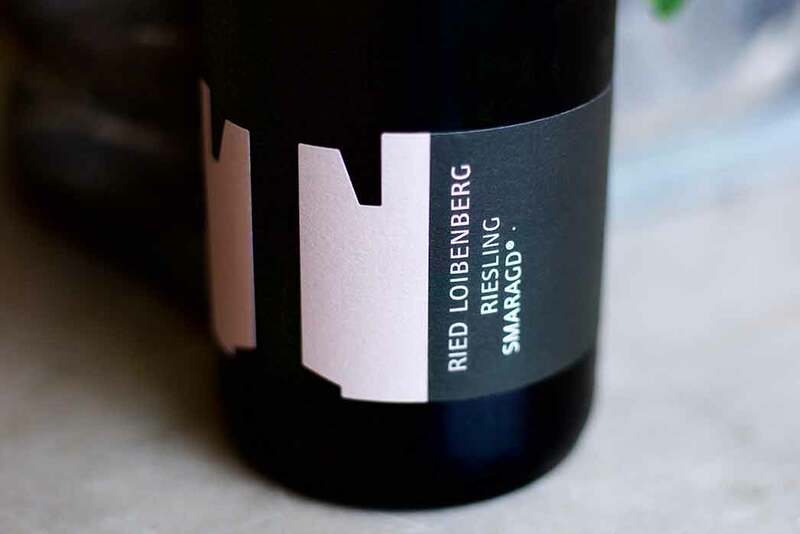 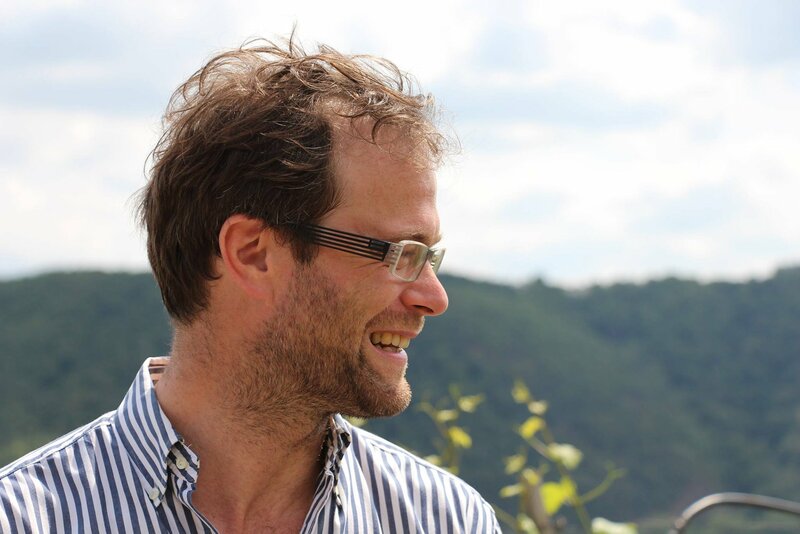 The wine's earth impressions are as big of a part of this wine as the fruit, and Martin prides himself in the savory and subtle nature of his wines. 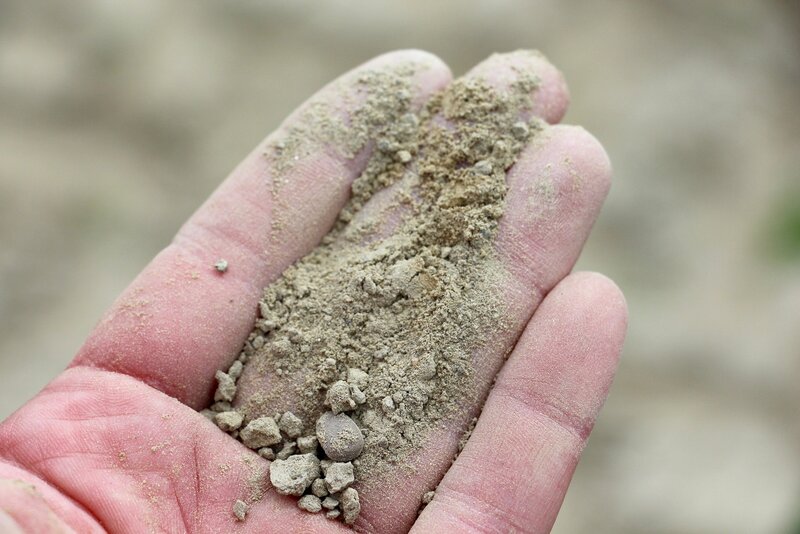 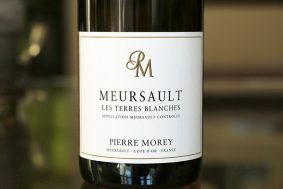 Oh yes, there is much more than a small dose of minerality as well. 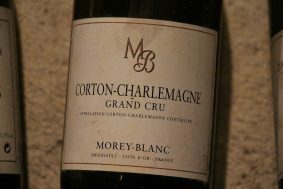 Out of the glass, the wine leads with the impressions of river stone and freshly scratched metal, you know, like your carbon steel knife after a good scrubbing. 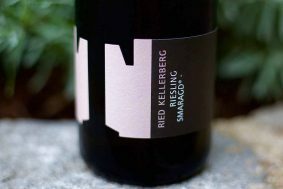 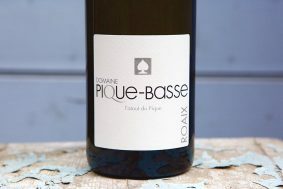 It is a beautiful wine that is refreshingly delicate for a Smaragd and is loaded with plenty of brain to keep us wine geeks transfixed. 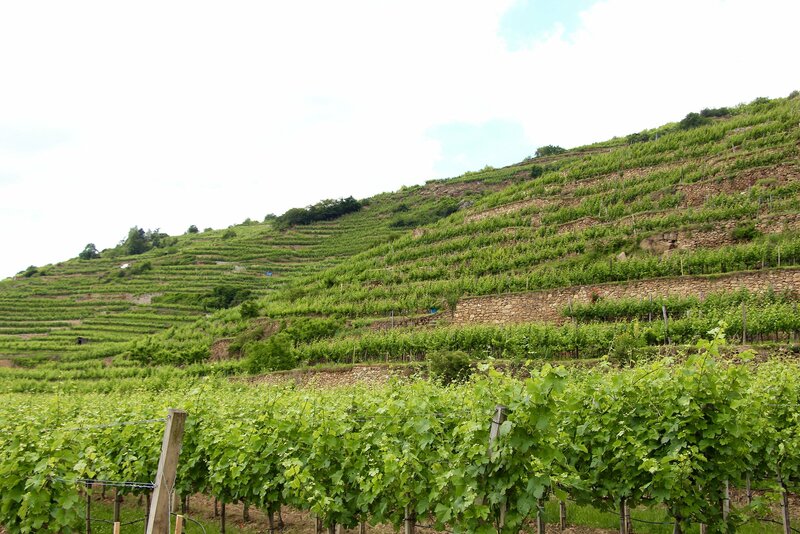 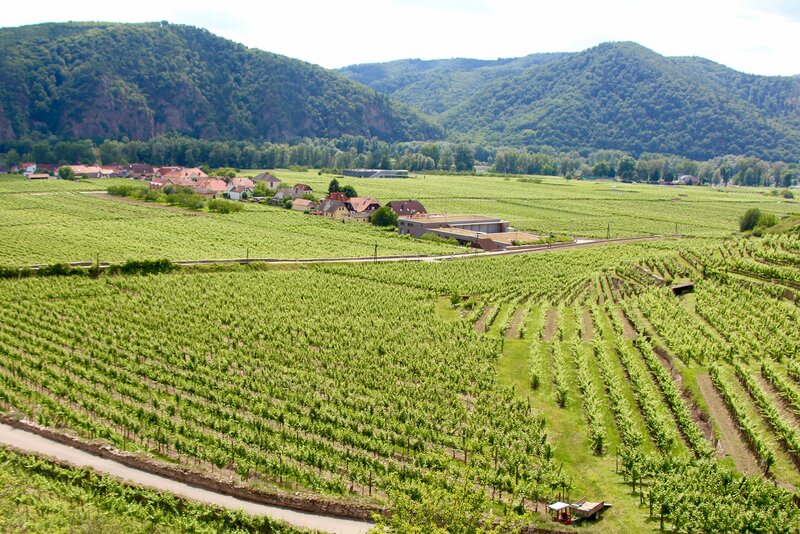 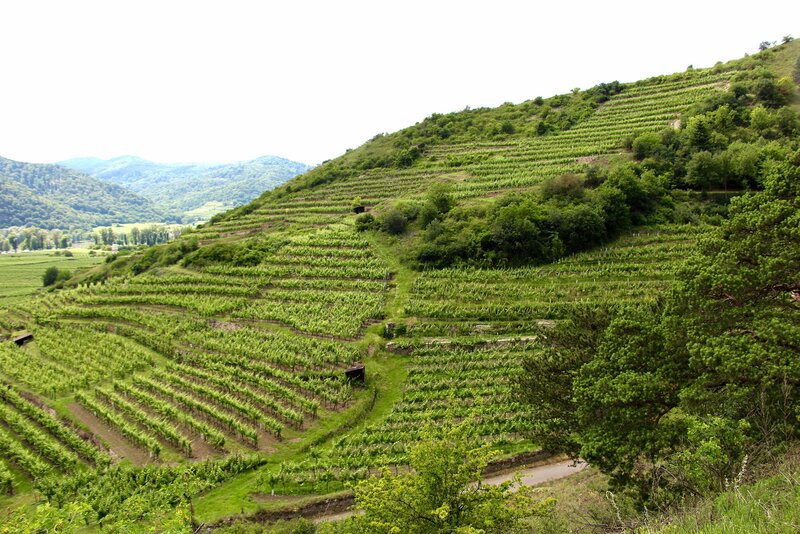 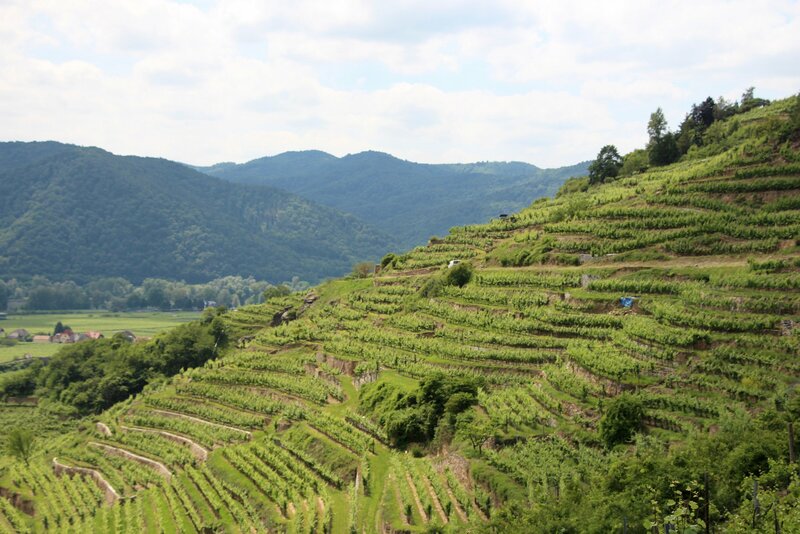 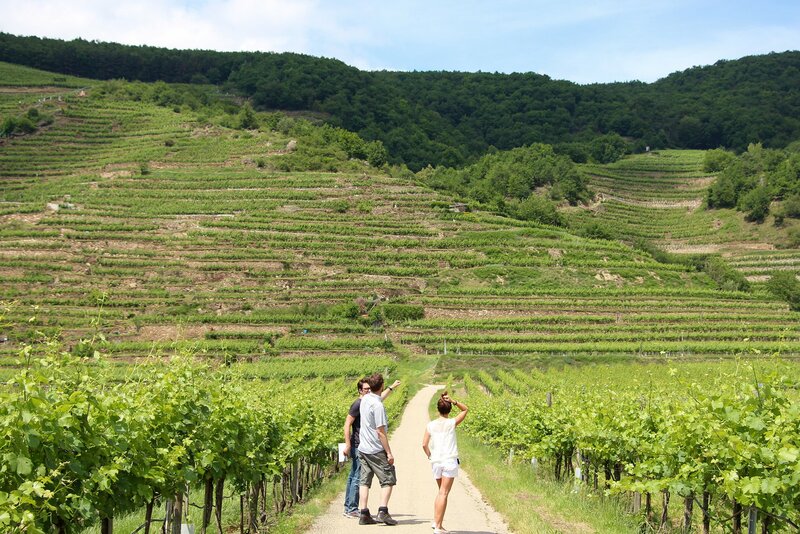 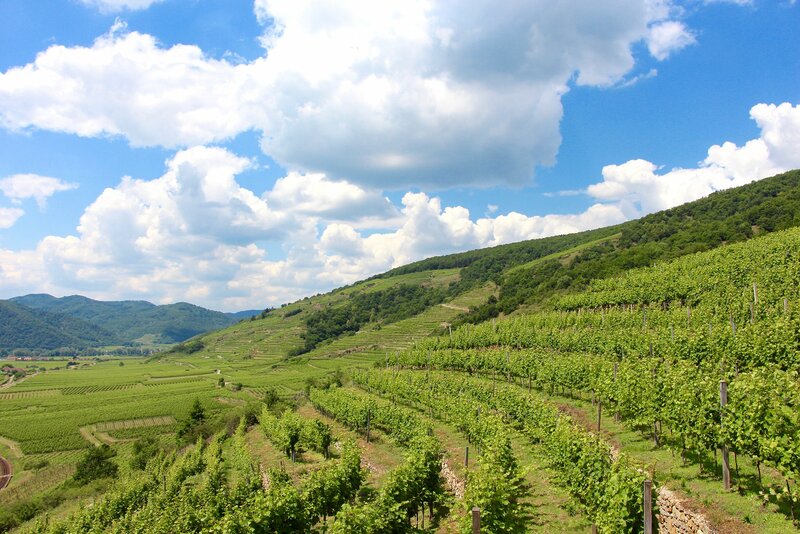 Terroir: The picturesque Loibenberg hill dominates the eastern entry into the Wachau. 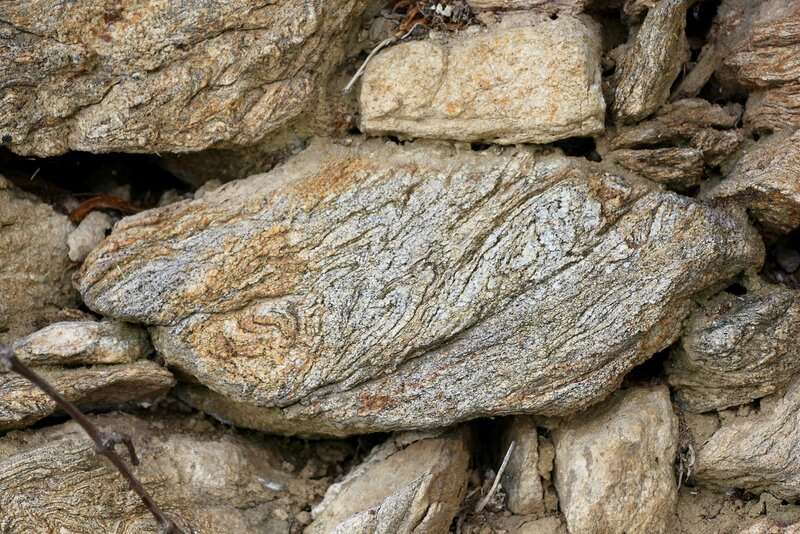 Its steeply terraced slopes have pockets of loess (a fine-grained sand-like soil) scattered in the lower areas and upper sections that are dominated by the primary rock, gneiss. 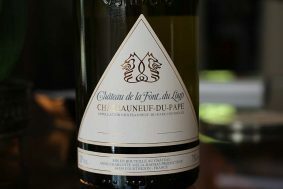 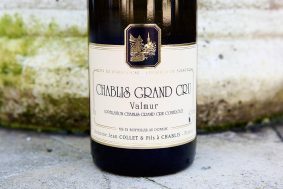 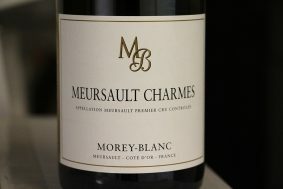 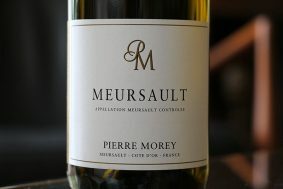 This acidic and ancient rock alongside of the sun-rich, south-facing slopes give these wines their powerful framework. 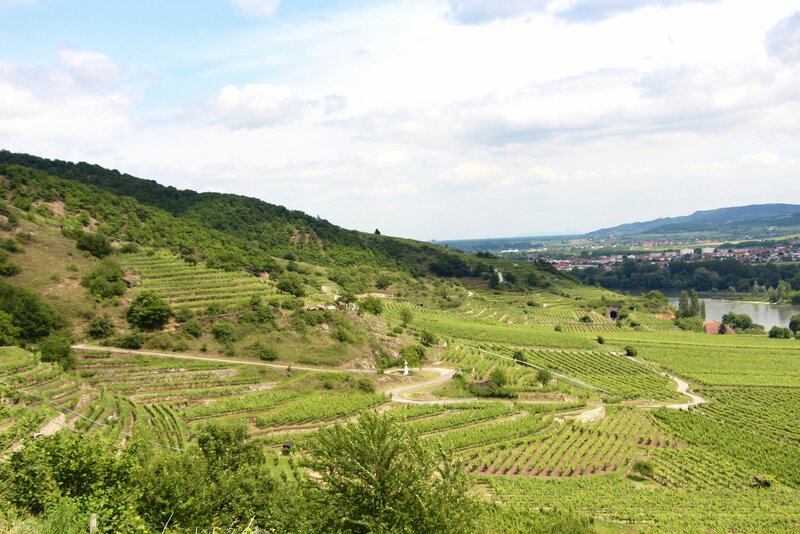 The steepness of the terraces, coupled with gneiss, also give necessary stress that riesling vines need to yield world class fruit.